“Kings must be crowned, and it is fitting that Shakespeare’s belated coronation should have been held in the town of his birth. The Stratford jubilee (as its sponsors called it) took place, oddly, not on the bicentenary of the poet’s birth in 1764 but five years later, and not, as one might expect, in April when he was born but in irrelevant September….” Samuel Schoenbaum, Shakespeare’s Lives, 1970, p. 154. 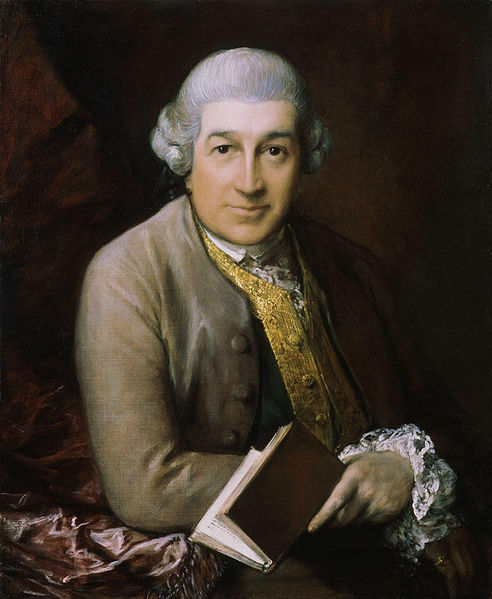 David Garrick’s declamatory “Ode to Shakespeare” – “’Tis he! ’Tis he! / The god of our idolatry!” – was the centrepiece of the bicentenary Stratford Jubilee, which was celebrated for three days, 6-8 September 1769 at Stratford, under the direction of Garrick, Dr. Arne, who led the musicians’ interpration of the Ode, and Boswell.